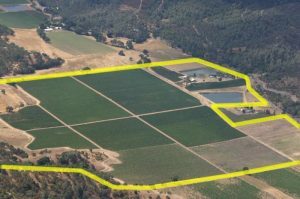 Calplans (as we once were known) built “from the dirt up” 740 acres of the total 800 plus acres in Sonoma and Napa. 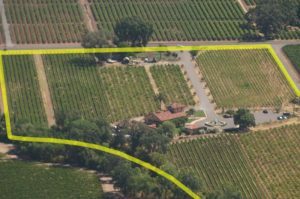 Due to property sales, as of June 2017 we farm about 600 net acres, split roughly equally between Napa and Sonoma Counties. 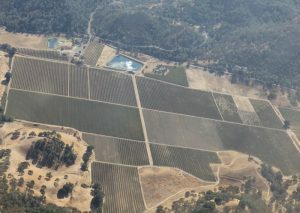 The Napa vineyards are in an area known as Wooden Valley, east of the City of Napa. 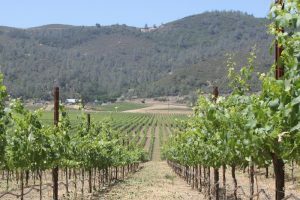 For many years, together with our former Chiles Valley Vineyard, these partnerships constituted the largest independent grower for the Robert Mondavi Winery in Napa County. Today the grapes go to some dozen Napa wineries. 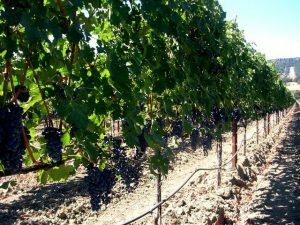 Sonoma County: For 32 years, Calplans’ Sonoma vineyards had been in the capable hands of Jesus Lopez, a key employee of Calplans. “Jesse” Lopez has received lavish and well-deserved praise from appreciative wineries for the meticulous care he has taken of our Sonoma vineyards and the efficiency with which he managed to conduct the harvest. Tragically, we lost Jesse to cancer in 2007. 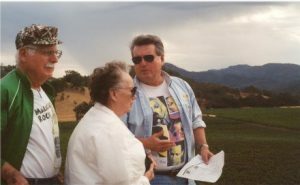 His legacy with our vineyards continues in the capable hands of son Enrique, a Fresno State University graduate, and other employees nurtured and trained over his many years with us. 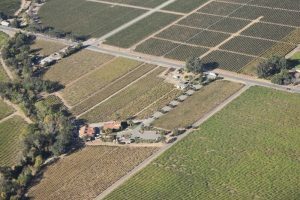 Our Sonoma vineyards comprised Korbel’s largest source of Chardonnay for sparkling wine for over a decade and then for still wine for Kendall Jackson for a period. 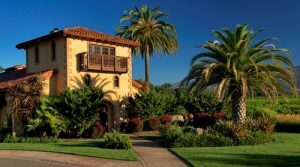 We now sell chiefly to Jordan, Buehler, Ferrari-Carano, Sonoma Cutrer, Constellation, Copper Cane, White Oak and numerous other wineries. 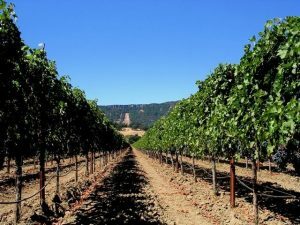 From its inception in 1981, White Oak labored in rented quarters on a backstreet in Healdsburg, nonetheless winning over 200 awards in major wine competitions. 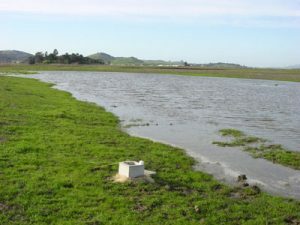 In the 1990’s, White Oak optioned a 16-acre planted parcel in Alexander Valley, completed the plans for a 20,000 case facility, but capital to move forward was lacking. 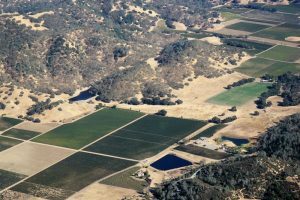 As luck would have it, Dave Jefferson, President, Burdell Properties, met the White Oak founder, Bill Myers, in July 1995; over the next two years, Burdell vineyards sold grapes to White Oak and studied the potential for a continuing partnership. 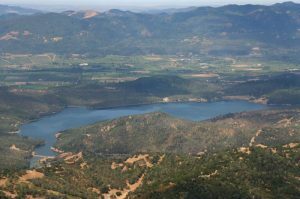 In April 1997, Burdell provided financing and acquired a 60% interest in White Oak. 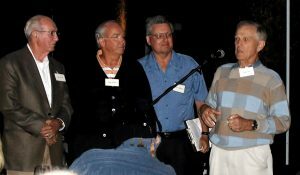 It was a very “friendly acquisition,” with Don Groth becoming the White Oak Chief Financial Officer. 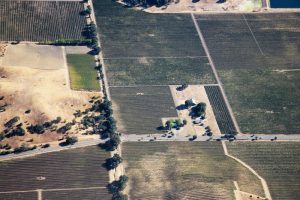 The new winery was completed in early 1999, and planned to sell as much as 50% of its total production through the tasting room door. Having retail customers visit the property helps to bond them to White Oak, and has the additional benefit of superior profit margins than wholesale wine sales to distributors. 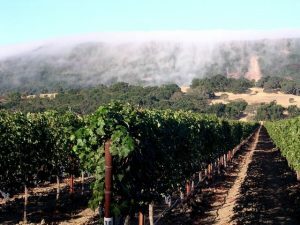 Marin County: While Calplans Vineyards, a division of Burdell Properties, has operated winegrape vineyards in Sonoma and Napa Counties since 1972, its corporate headquarters are located in Marin County, halfway to the Wine Country from San Francisco. 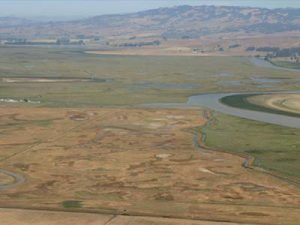 In 1980, a former Calplans vineyard limited partnership exchanged its appreciated equity into a 50% undivided interest into the former 1,200-acre Burdell Ranch, just north of Novato, California. 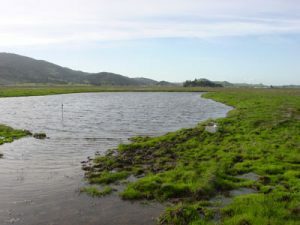 Approximately 40% of the ranch was sold for development in 1989 to the Buck Center for Research in Aging for its campus headquarters, and 50% was sold in 1993 to the state of California for eventual wetlands reclamation. 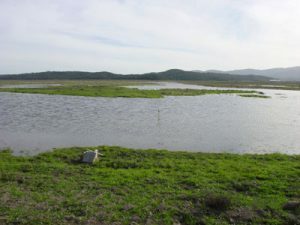 The last 24 acres were approved as a wetlands mitigation bank (adjacent to the Gnoss Field Airport) in 2000. South/Central Texas: While a majority of our efforts have been in agriculture, we have a long history and extensive investments in commercial real estate. We have joint ventured the acquisition and management of shopping centers and industrial land in Texas since 1982. Our San Antonio partner is Richard L. Wade, owner of a large general contracting business, Wade Construction, and Wade Interests, property management and leasing services. At present, we and our investors own four retail centers, and four development land parcels in San Antonio and Austin. (See the Central Texas Property Map) In 2017, we acquired a leased warehouse in Tacoma, WA, and a mixed use retail property in Sonoma, CA.